This newsletter was originally published on June 20, 2018. Last Wednesday, June 13, Consumers Energy unveiled an Integrated Resource Plan (IRP) that would include phasing out coal plants and investing in renewable energy and energy efficiency, including dramatically increasing solar energy to the tune of 6 GW by 2040. Michigan EIBC president Liesl Eichler Clark issued the following statement regarding the plan. 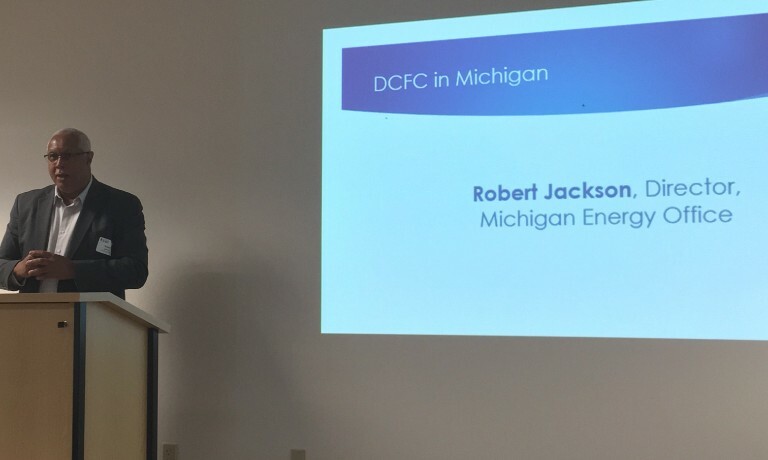 Michigan EIBC will continue to review the details of the IRP and looks forward to collaborating with member companies to ensure that Michigan’s advanced energy economy benefits from and is included in this plan. 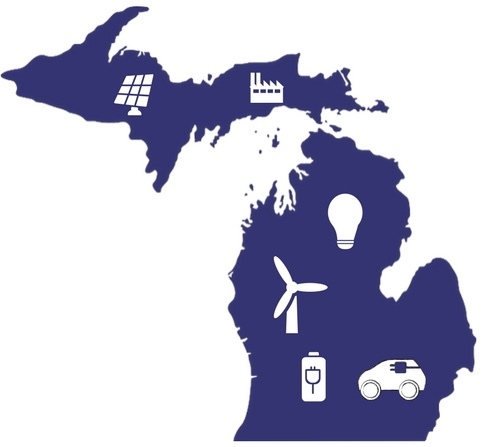 Before the beginning of summer recess, two bills to clarify the tax status of distributed generation (DG) projects passed the Michigan House of Representatives. The bills, HB 5143 and HB 5680, were introduced by Representative Tom Barrett. HB 5143 would reinstate a tax exemption for “alternative energy personal property,” including solar PV, fuel cell, wind, combined heat and power, and storage systems which offset the host’s energy use. HB 5680 would add alternative energy systems to the list of repairs and household upgrades that are not considered when determining the true cash value of a property for assessment purposes, until the property is sold. Michigan EIBC has been actively supportive of these bills. The legislation is necessary to avoid the current confusion and patchwork system of interpretation and enforcement around taxation of distributed energy systems. 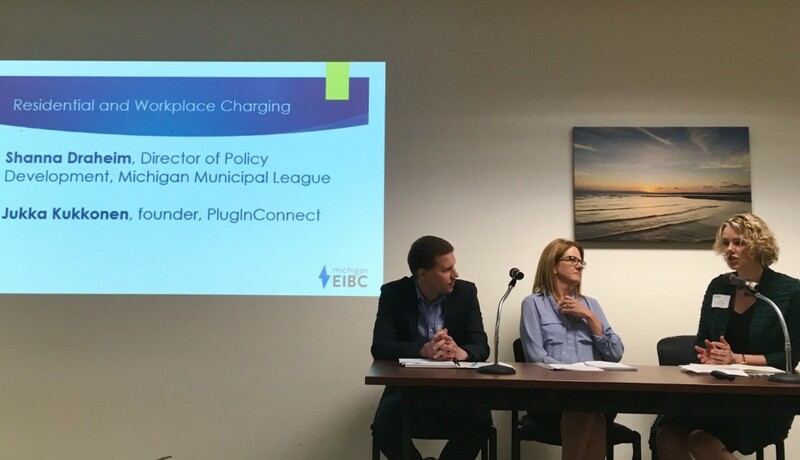 Michigan EIBC president Liesl Eichler Clark explained that the taxes on residential solar panels are currently assessed inconsistently across the state. “In some cases they get panels up and then get a bill in the mail and installers had no idea assessors are assessing [residential solar installations] in that community,” she said. House Bills 5143 and 5680, which clarify tax exemptions for residential alternative energy systems, passed the State House on Tuesday, June 19. Senator John Proos’ utility tax exemption bill is facing opposition from local leaders. The bill would reduce revenue by more than $600 million over ten years. Hampton Township is preparing for tax revenue loss following planned closures of Consumers Energy’s coal plants. DTE Energy is seeking a tax exemption for its Fermi nuclear plant. Enbridge, the owner of the Line 5 pipeline in the Straits of Mackinac, is estimating that a tunnel beneath the Straits for the pipeline could cost up to $500 million and take six years to build. Advocates are encouraging the Grand Haven Board of Light & Power to adopt on-bill financing to help customers pay for energy efficiency upgrades. The University of Michigan’s Graham Sustainability Institute awarded thousands of dollars in grants. 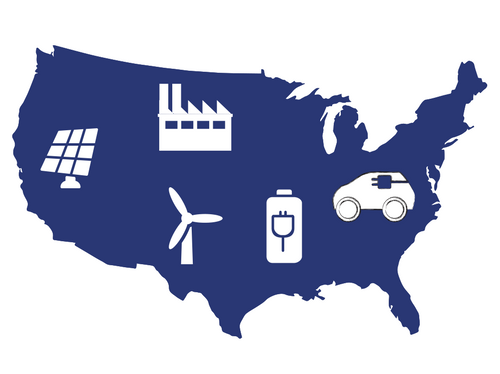 A Traverse City Record-Eagle open editorial written by Tom Porter, executive in residence at the University of Michigan’s Ross School of Business, argues that state universities should be clean energy leaders. The Charlevoix County Community Foundation, Petoskey-Harbor Springs Community Foundation and Grand Traverse Regional Community Foundation received a $60,000 grant from the C.S. Mott Foundation to support local efforts to advance the use of clean and renewable energy, particularly in the Charlevoix, Harbor Springs, Petoskey and Traverse City communities. Michigan EIBC member company Geronimo Energy is eyeing Genesee Township for a possible 400-acre solar farm. 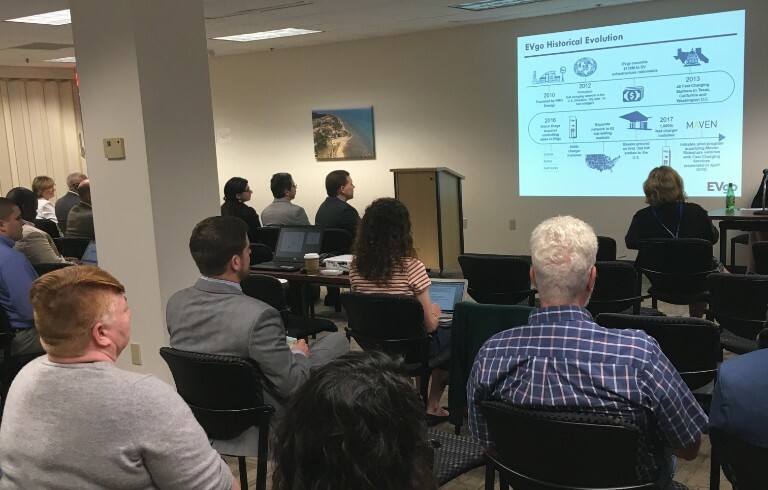 Michigan EIBC member company Levin Energy Partners’ property assessed clean energy (PACE) financing program, Lean & Green Michigan, facilitated the financing of energy upgrades for Trademark Building Co. in Oakland County. Greater Lansing Area Clean Cities hosted electric vehicle (EV) ride-and-drives today. President Trump named Daniel Simmons, a former fossil fuel lobbyist who co-authored a report denying climate change, to lead the Energy Department’s Office of Energy Efficiency and Renewable Energy. California lawmakers are again considering legislation to expand the state’s power grid to include as many as 14 states. The Federal Energy Regulatory Commission unanimously stated that closing uneconomic coal and nuclear plants does not pose a threat to the grid, in direct contradiction to the Trump administration’s pro-coal and nuclear platform. Puerto Rico’s grid is in still in worse shape than it was before Hurricane Maria, which raises concern for the potential of future blackouts as hurricane season approaches again. Cities across the country are turning to virtual power purchase agreements to reach clean energy goals. A Kansas city increased its renewable portfolio beyond 30% after purchasing energy from a new wind project. The Massachusetts Senate approved legislation to promote energy storage, increase renewable portfolio standards, and raise the solar net metering cap. Groundworks is hosting the MI Clean Energy Expo and Conference on June 22 in Traverse City. Register here. EUCI invites you to the Fundamentals of Distributed Resource (DER) System Planning conference on June 25 – 26 in Chicago, Illinois. Register here. The 2018 Veteran’s Energy Seminar Series is scheduled for San Diego (8/18), Chicago (8/30), Boston (9/27) and Washington DC (11/13). If you are interested in speaking or sponsoring an event, please visit www.vetsenergyseminar.org/speakers or www.vetsenergyseminar.org/donate.